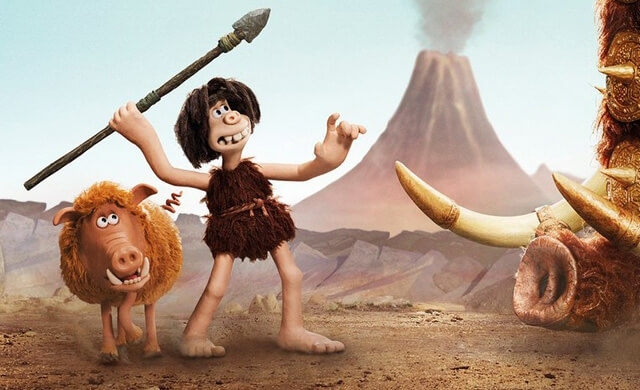 The latest stop motion epic from the studio that bought us Wallace and Gromit is now playing in cinemas. While it's still disgusting outside and we're all wondering how to pass time until Spring, here are the top picks for what to watch in February. The Lord of the Rings director is now focusing on a real life conflict. The upcoming film will shed light on the epidemic of plastic being dumped into the oceans. The Secret Life of Owls Documentary Series Flies onto Channel 5! The upcoming Channel 5 documentary will give us a rare look at some of the most elusive birds of the British isles.